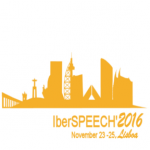 The MLLP’s Joan Albert Silvestre is in Lisbon, participating in IberSPEECH 2016, one of the main international conferences in Portugal and Spain on speech and language processing and recognition, with his paper “Different Contributions to Cost-Effective Transcription and Translation of Video Lectures”. 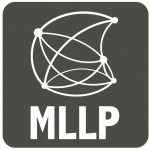 Under this agreement, signed on October 2016, the MLLP research group will provide automatic transcription and translation services for the Jožef Stefan Institute’s award-winning VideoLectures.NET free and open access educational video lecture repository. 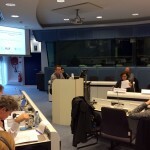 The MLLP‘s Alfons Juan presented the group’s work and results on automatic transcription and translation at the Translating Europe Forum 2016 conference (Brussels, 27–28 October), organized by the European Commission’s Directorate-General for Translation, focusing this year on translation tools and technologies. Watch here the presentation’s video recording if you missed it!